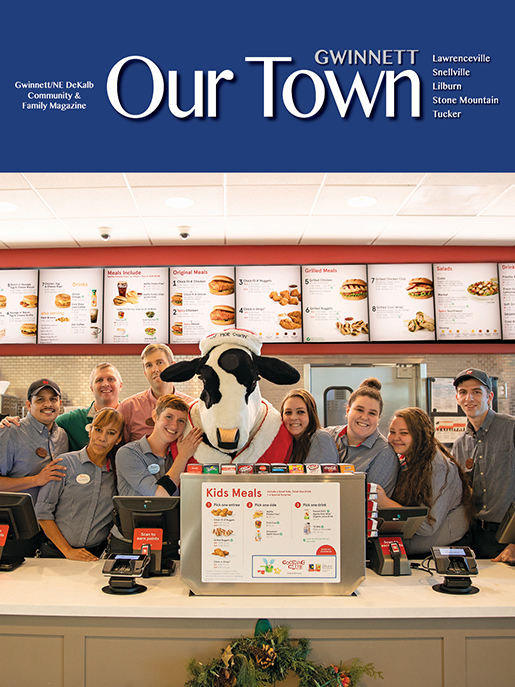 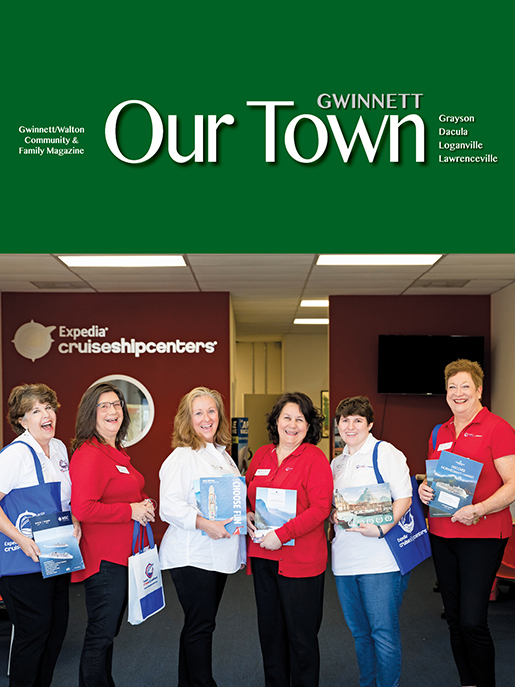 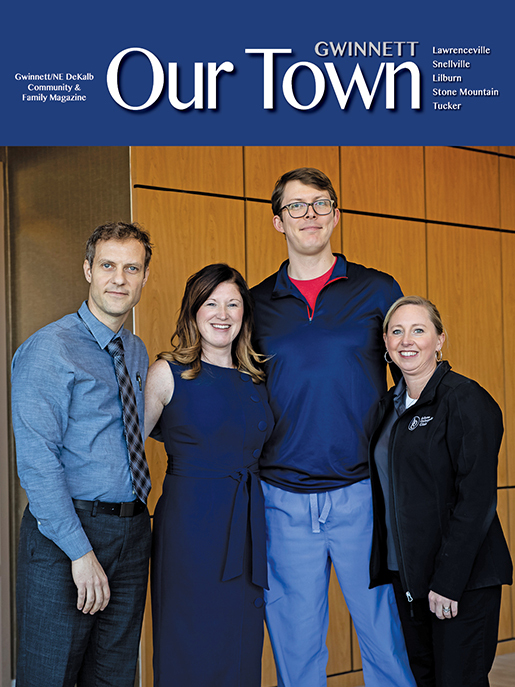 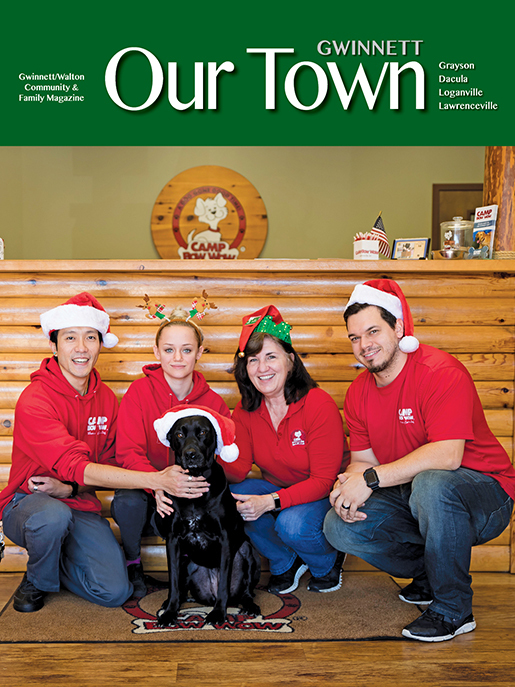 Our Town Gwinnett is the Gwinnett/ NE DeKalb premier monthly magazine and has been so for over a decade. 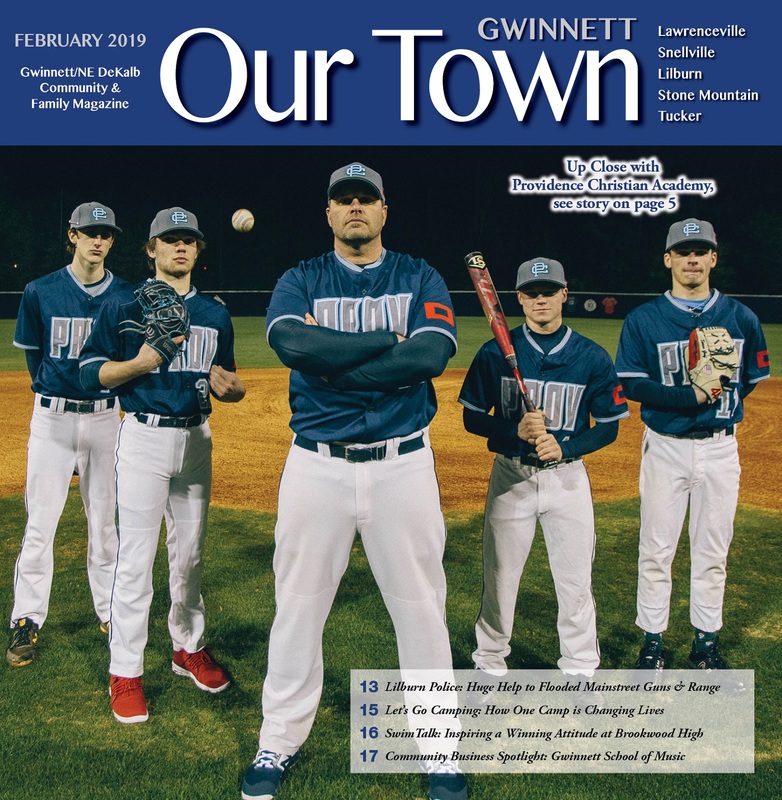 The same is true for our Grayson and Loganville monthly magazine which is the top publication in Gwinnett and Walton county. 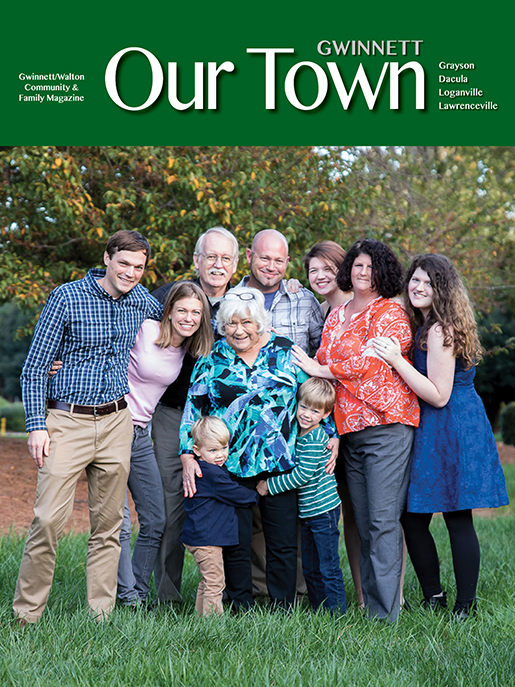 Each publication has a readership of over 65,000 people per month.